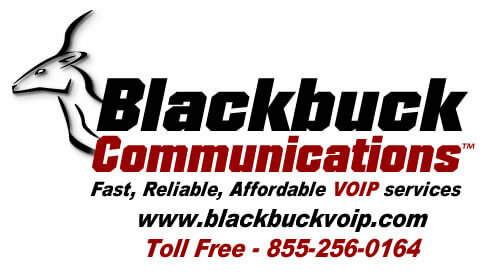 Blackbuck Communications is owned and operated by MDC Technology Group. 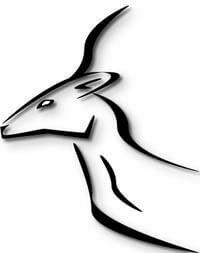 We are a 18+ year old company that has specialized in IT Networking, IT infrastructure, and computer technologies. 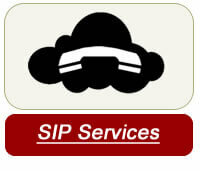 This gives us a unique set of tools and experience to service, deploy and support VOIP technologies. 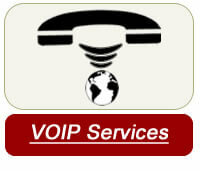 VOIP is based on Network technologies unlike the older phone technologies. Seeing how this is where we have served for most of our existence it was a natural fit for us move into this exciting and affordable technology. We have partnered with some of the biggest names in the VOIP world to bring small to medium business the best ROI (return on investment) out there. 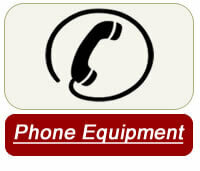 Give us a call and see how we can not only save you 30% to 50% or more on your monthly phone bill. We do this and bring you the ability to do things with your communications system that you never thought you could afford.